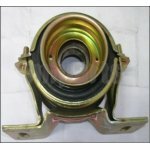 Have you checked your car center bearings in time? 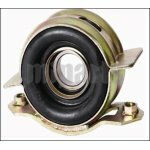 When it’s time to change your center bearing, welcome shop from Miparts. 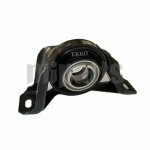 It can offer the best center bearings for all car makers and models. 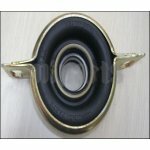 Welcome to shop the one you need from here. 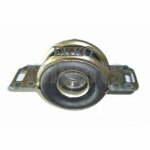 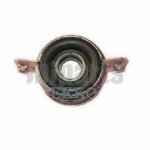 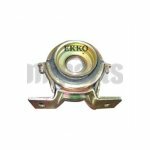 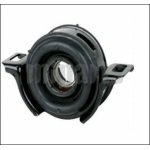 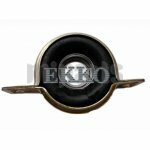 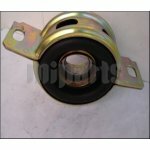 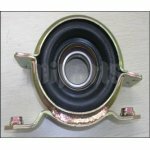 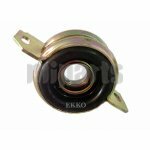 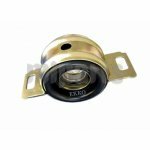 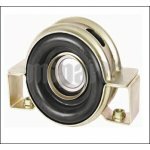 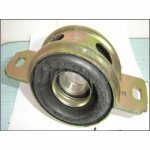 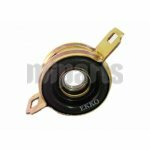 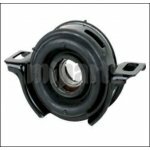 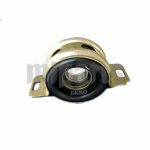 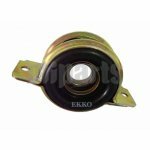 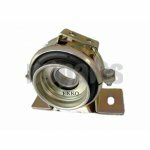 Below is our catalog of center bearings, and other auto parts, e.g. 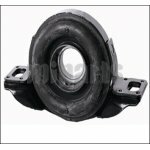 outer tie rods wholesale.